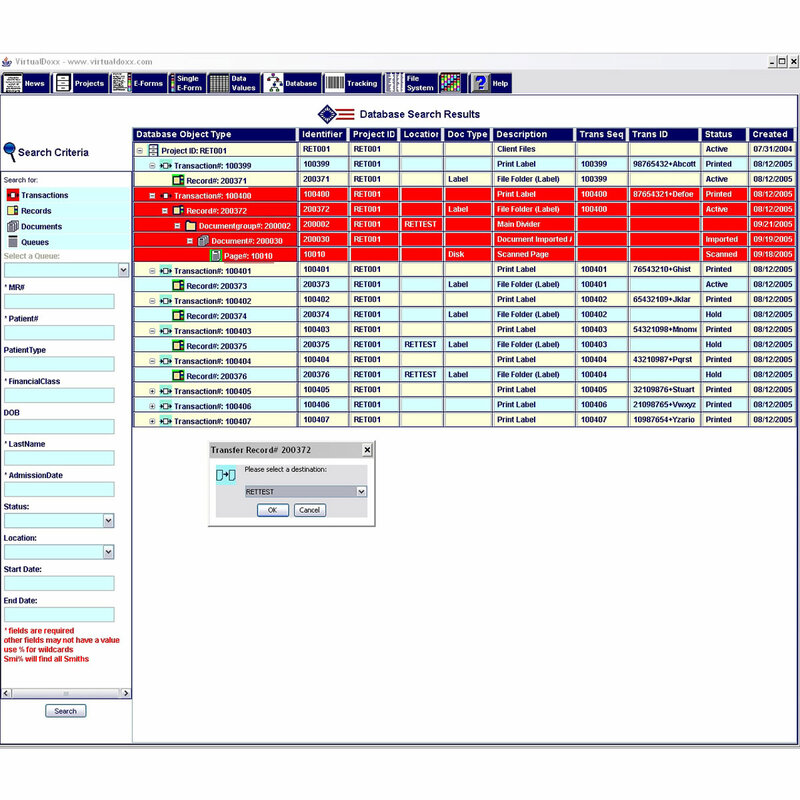 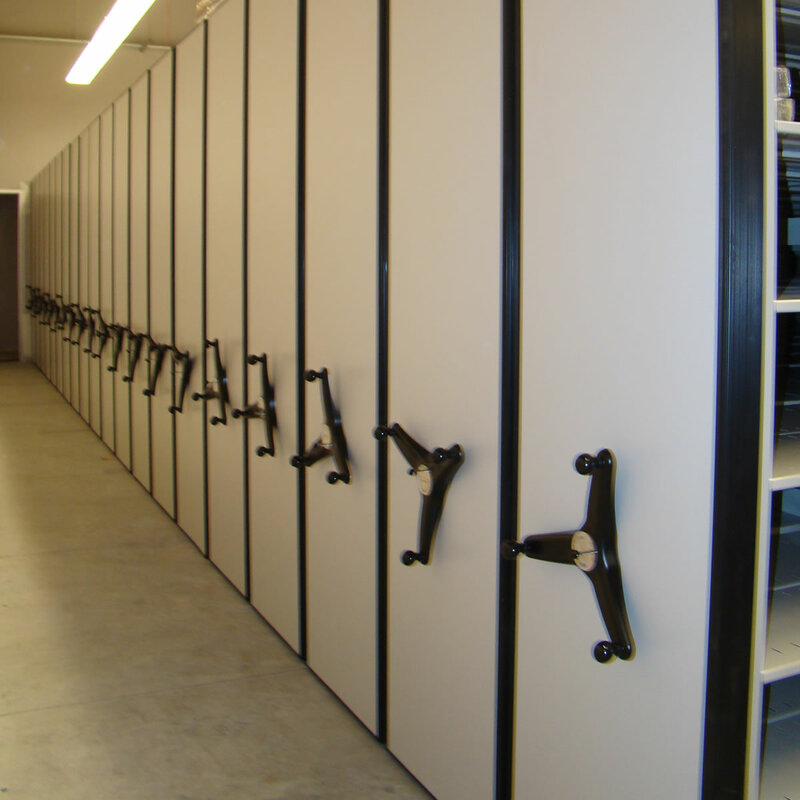 Information Management Storage Systems cover a lot of real estate, and information needs to be stored safely and securely. 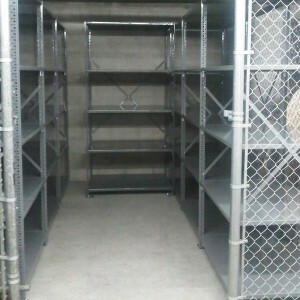 Enter Vital Valt. 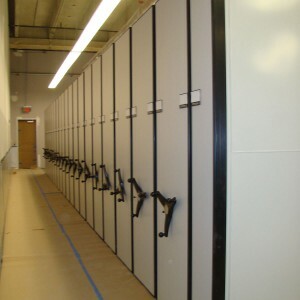 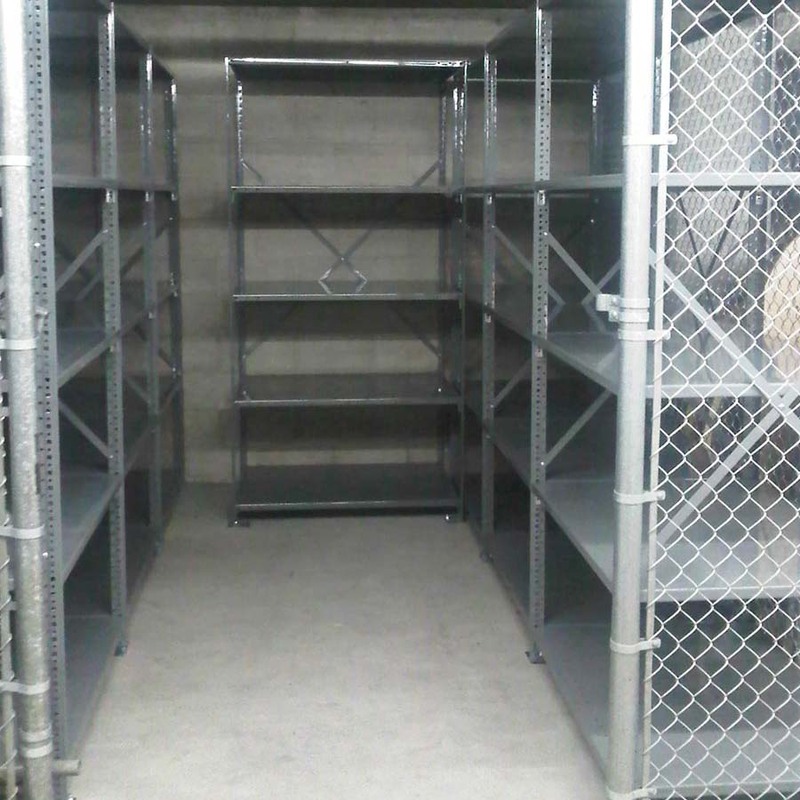 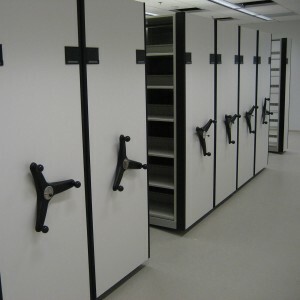 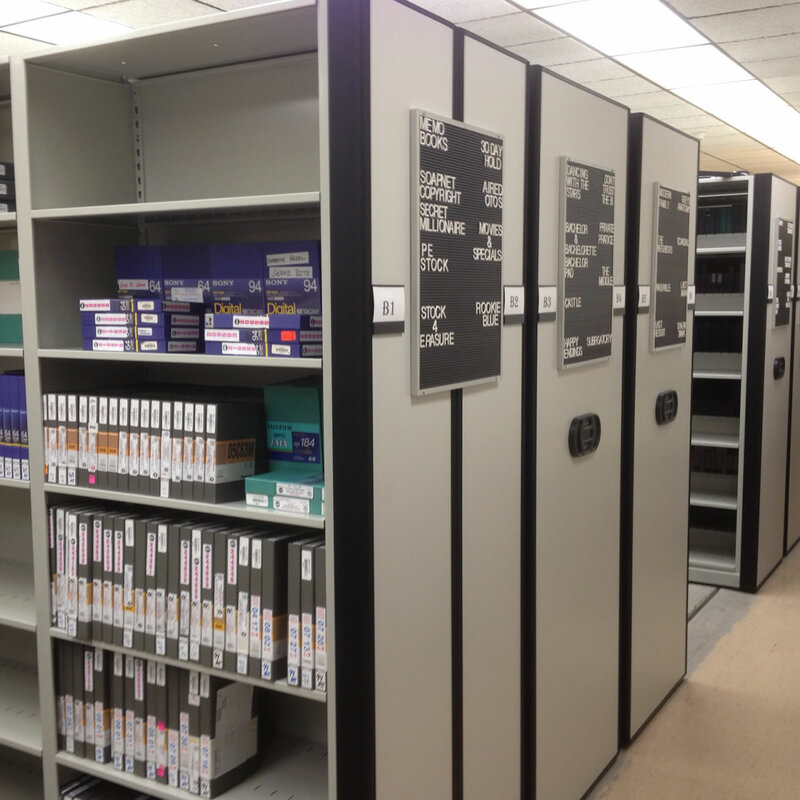 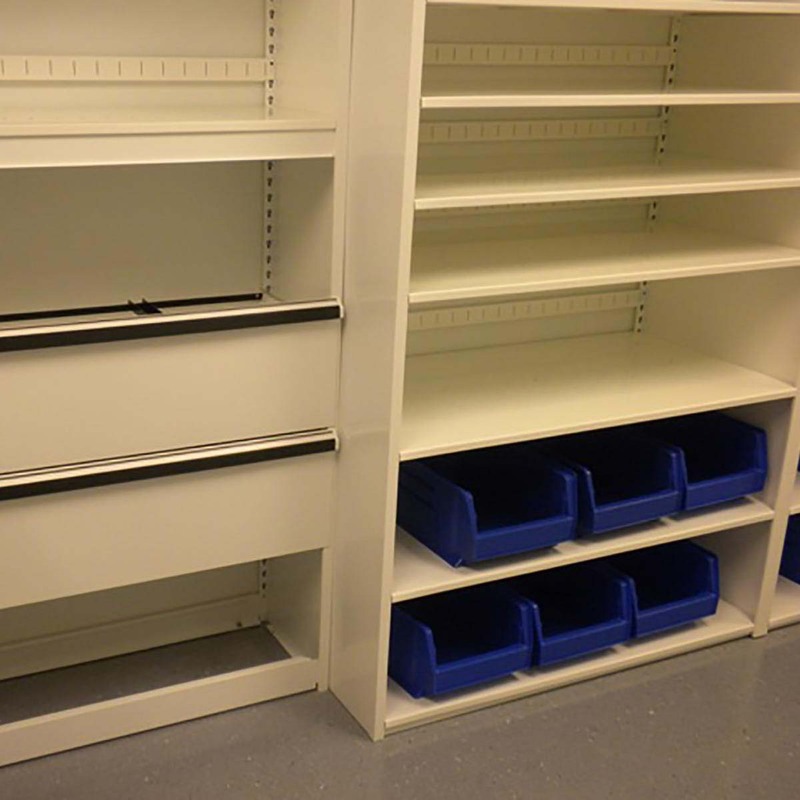 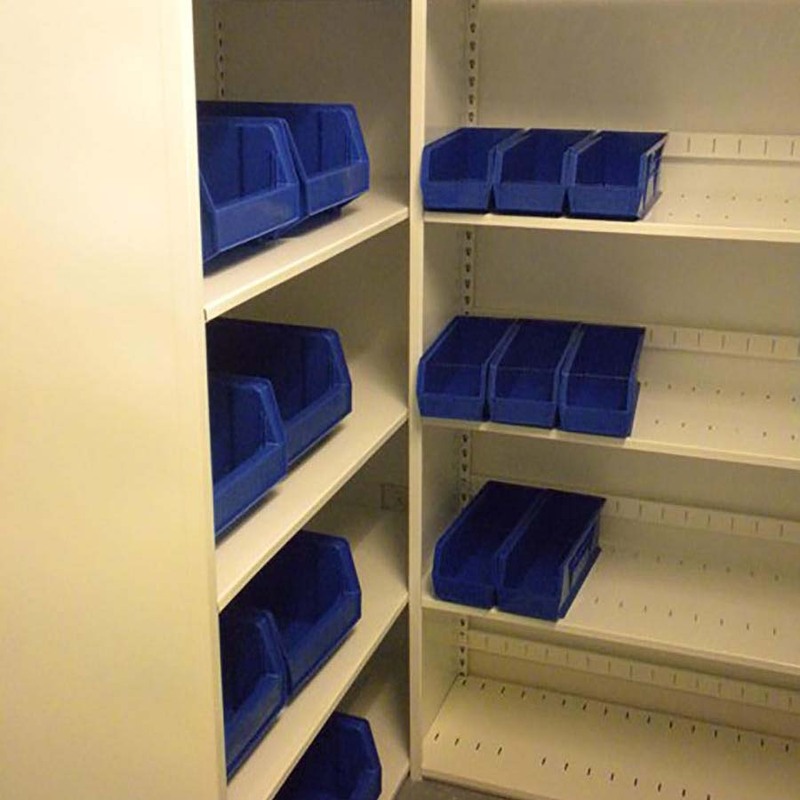 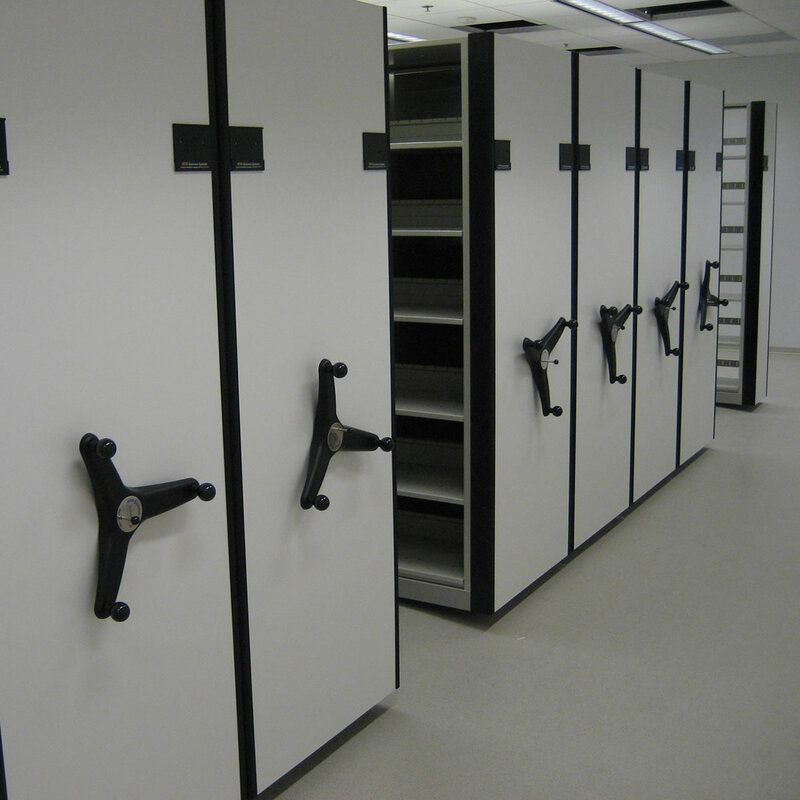 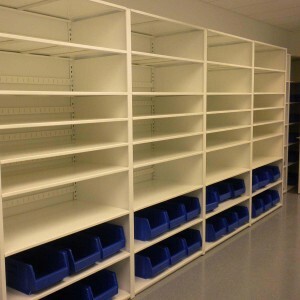 Our team of storage experts must also be experts at how information is stored and managed. 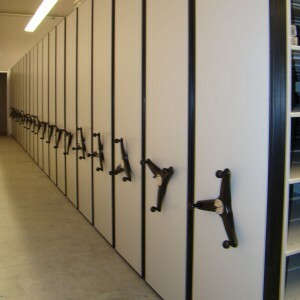 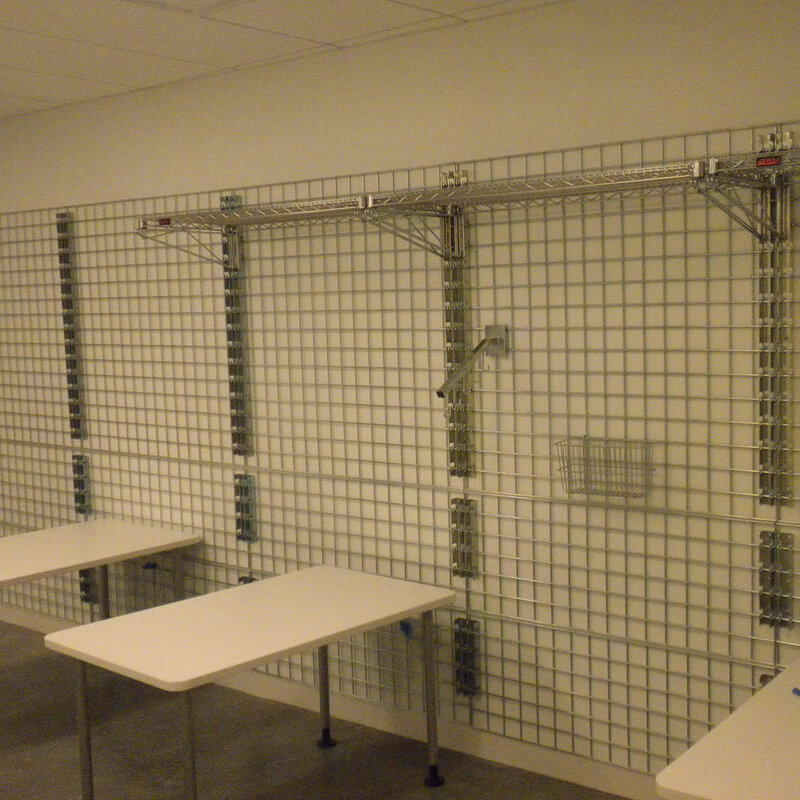 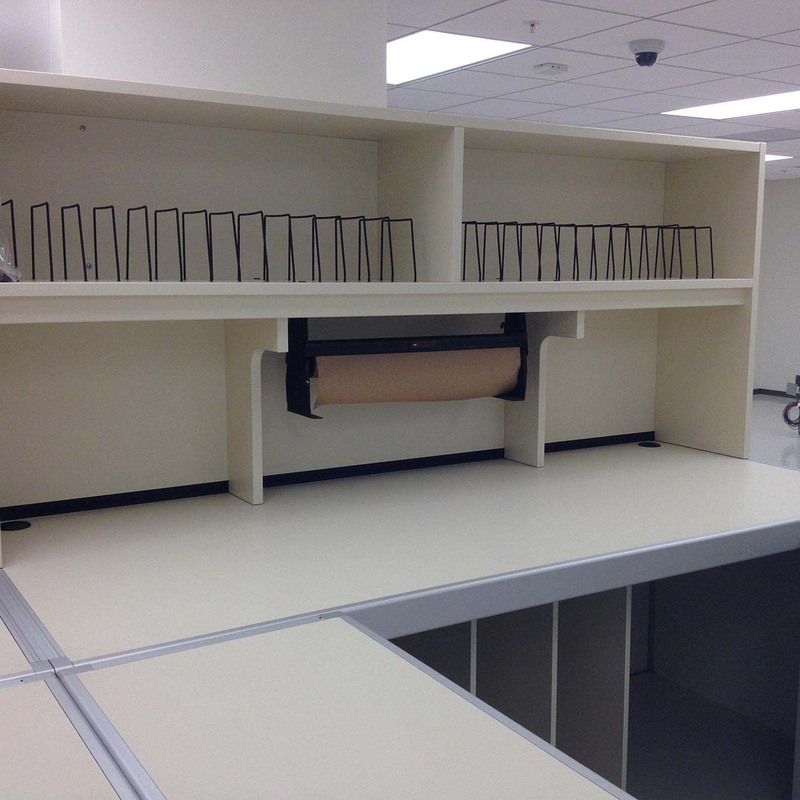 Below is a list of solutions we offer for just that, Hacker Proof storage. 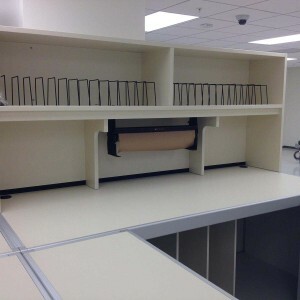 Computer Parts Storage – Cable Management etc.